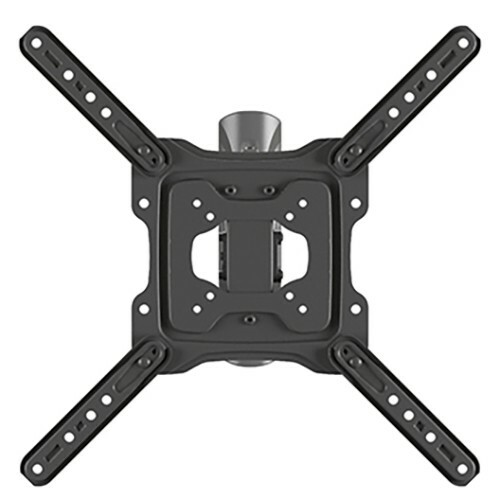 This Norstone universal mount bracket is part of a new range finished in beautiful black satin. 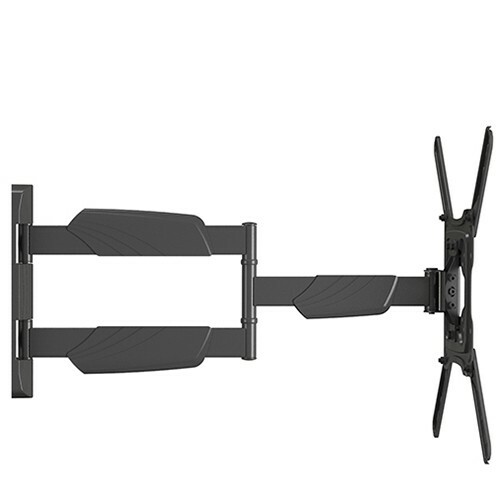 Compatible with screen from 23" to 55", this adjustable wall mount lets you enjoy your TV from every point of your room. 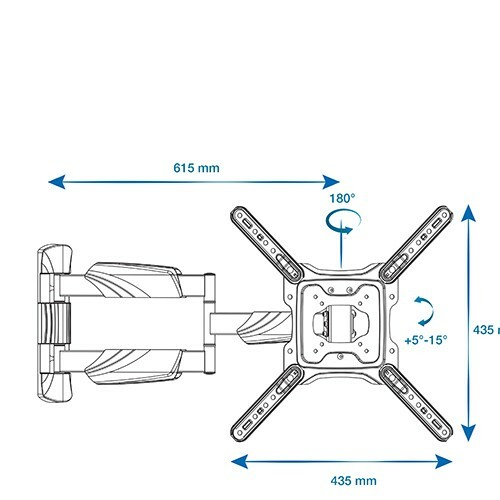 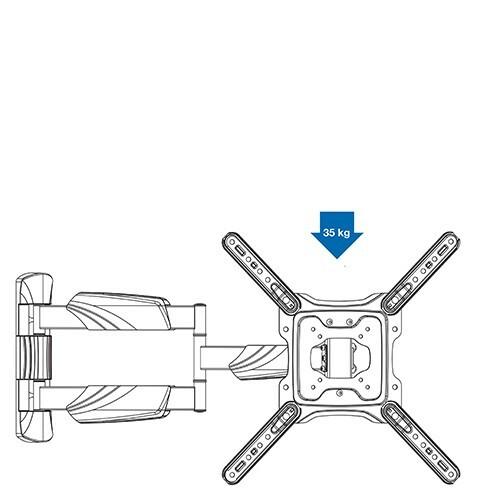 The robust structure is capable of supporting screens up to 35kg. 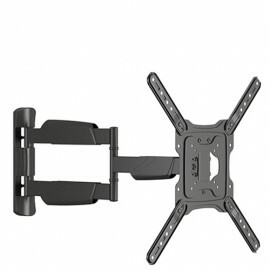 Includes screw kit, mounting instructions and tools.